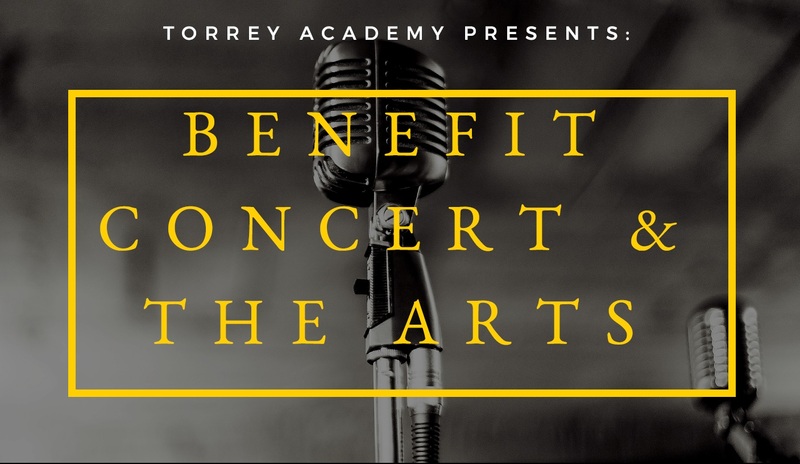 Come enjoy original music, poetry and art from our own Torrey Academy tutors and friends, while also supporting Torrey Academy! This event will feature Torrey Honors alumnus and musician Justin Sinclair, also known as "Brother James!" Please be sure to bring cash and/or checks to purchase some of the tutors' hand-crafted items. Online Registration will close at 11:59 p.m. PST on Wednesday, November 7, 2018. After that, you may purchase tickets at the door for $15 each. To donate to Torrey Academy, please click here.